As much as dads always appreciate another pair of socks on Father’s Day, turns out all they really want is a great plate of food (with the family, obviously). 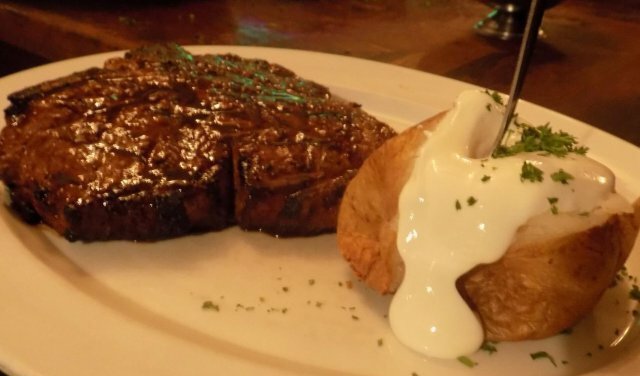 So what better place to celebrate dads than a rocking steakhouse? 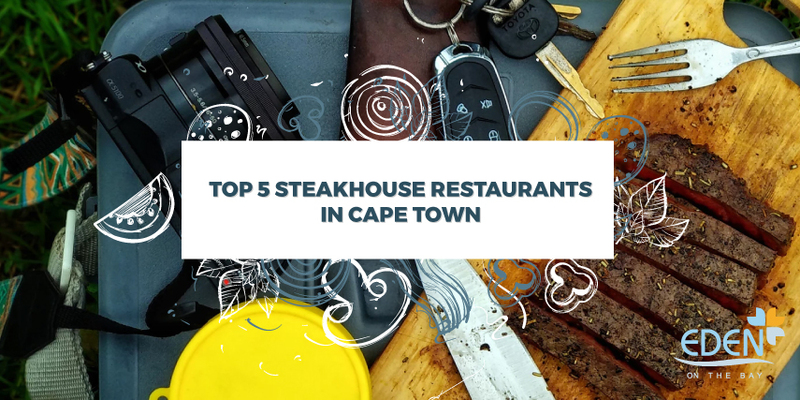 Whether they like their meat medium, rare or well-done, there’s a top steakhouse in Cape Town for any dad’s taste. 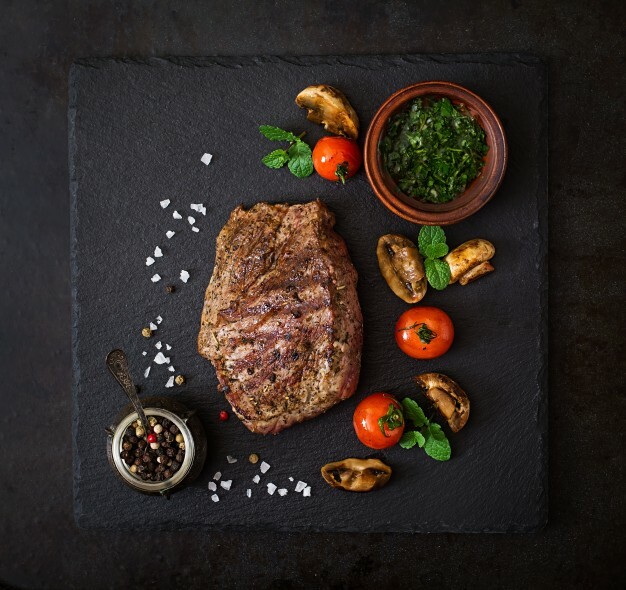 Beautiful meat with an Italian twist – that’s what Carne SA owner Giorgio Nava invites you to enjoy at one of his famous steakhouses in Cape Town. But Carne on Kloof has that special atmosphere that all true Capetonians know and love: great food enjoyed with great company. Dads favourite cut will be cooked to perfection Sounds like a great Father’s Day out to us. If you’re visiting the Hussar Grill, you can take your pick from several branches around Cape Town. But if it’s a meal with a view dad wants, it doesn’t get better than Hussar Grill in Mouille Point. These guys have been serving up some of the best, award-winning steak money can buy over the last 45 years. Dad is spoilt for choice between juicy fillets, sizzling sirloins and other perfect cuts. Plus, there’s no need to pay for corkage, so dad can bring along his favourite wine to enjoy with his Father’s Day feast. 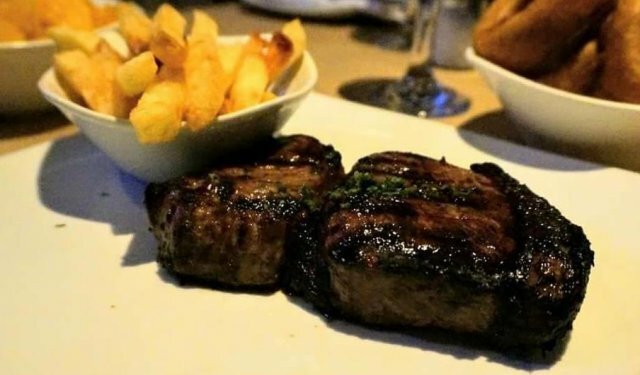 A visit to one of South Africa’s top steakhouses, declared winners of Top South African Steakhouse Awards two years in a row? Now we’re talking! Nothing says “We love you, dad” better than Brad’s famous pepper steak, served with pumpkin, fries, oversized onion rings and mouthwatering Swiss chard. Happy Father’s Day indeed. We guarantee it. 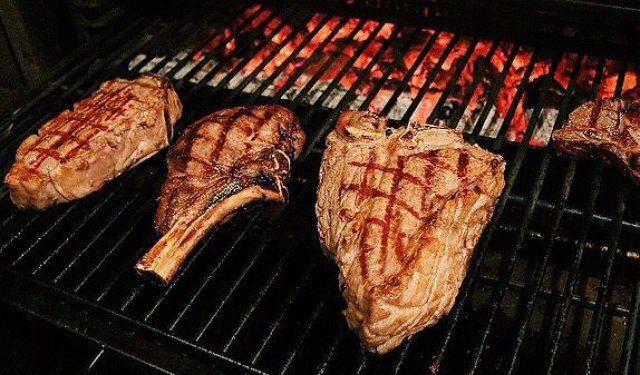 Dad can have his steak and eat it this Father’s Day down at Nelson’s Eye in Hof Street. It’s no surprise to hear that these guys have been serving up Cape Town’s most succulent steaks since the sixties. But when dad hears that he can select his own 21-day wet aged cut at the grill, he’ll be all smiles soon enough. For those about to rock… we recommend Saints Burger Joint in Big Bay, Bloubergstrand. These guys don’t just make the best burgers around, their steak selection is just as mouthwatering. 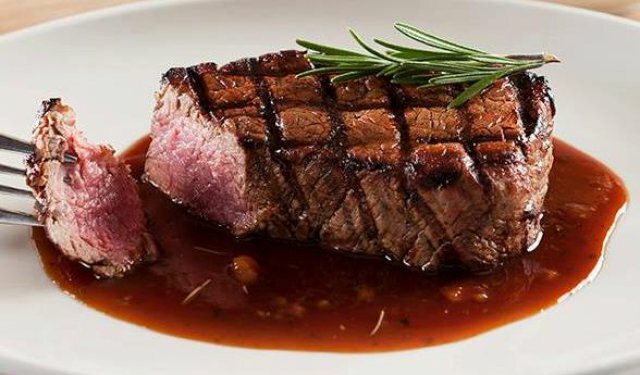 Sink your teeth into their delicious, wet aged, grain-fed beef rib eye steak while eyeing breathtaking view of Table Mountain from the deck outside. What more could a dad want?